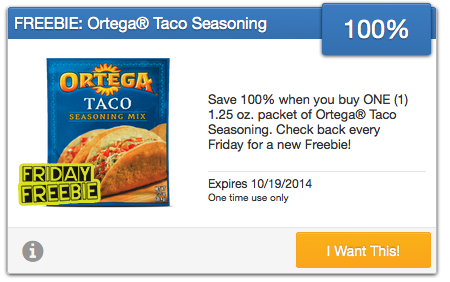 Saving Star Friday Freebie: FREE Ortega Taco Seasoning Mix & New Hannaford Pork Saving Star ecoupons! To use saving star at Hannaford you must use your Hanaford Numbers card, if you don't have one you can sign up HERE. 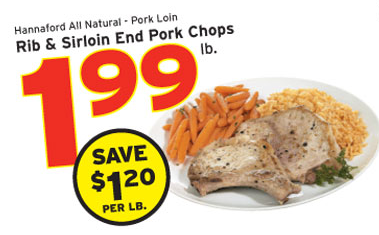 I am not seeing the pork on on saving star ???? Hi Wilma, you have to have selected Hannaford as one of your stores for saving star and have entered your Hannaford # in so if you don't have one you can sign up first w/ Hannaford thru the link in the post.